Mary Cuffe married Henry Josiah Houghton, son of Edgar Josiah Houghton and Olive D. (? ), in circa 1917 age 31 and 28. Margaret Houghton married John V. Piontka. Edgar A. Houghton married Agnes Jane McEnaney, daughter of Harold E. Houghton and Phoebe Hurley McEnaney. Retta M. Christman married Albert William Haughton, son of John Milton Houghton and Mary Burnham, in Jul 6, 1929 at St. Johnsville, NY, USA, age 48 and 46. Frances Barker married Benjamin B. Houghton, son of John K. Houghton and Lucinda (? ), age 20 and 26, first mar. Alice E. Lyon married Irvin B. Houghton, son of Benjamin B. Houghton and Lunetta E. Frasier, in circa 1902 age 24 and 25. George Houghton married Grace (?) in circa 1922 age 64 and 42. Grace (?) married George Houghton in circa 1922 age 64 and 42. 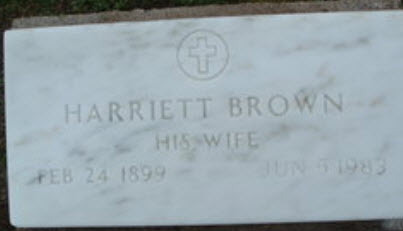 Harriet E. Brown married Hamor Josiah Houghton, son of Josiah Isaiah Houghton and Lydia Parker. Bertha T. Houghton married Louis Eugene Darling. Mary I. Houghton married Rubin Harvey in Feb 22, 1943 at Rome, NY, USA. 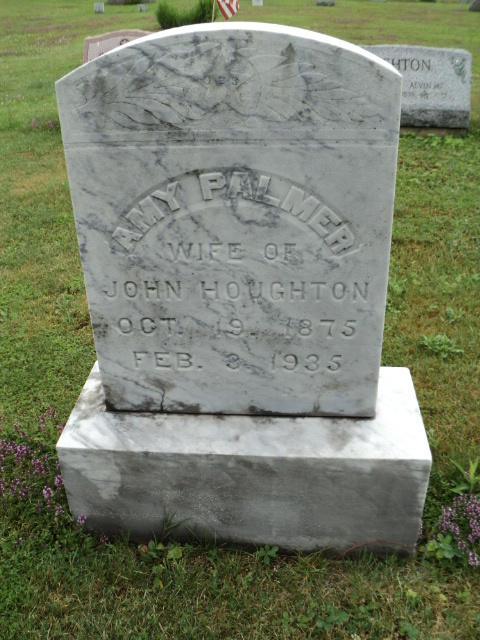 Amy Palmer married John Alvin Houghton, son of Josiah Isaiah Houghton and Melvina Rice, in circa 1894 age 27 and 19. 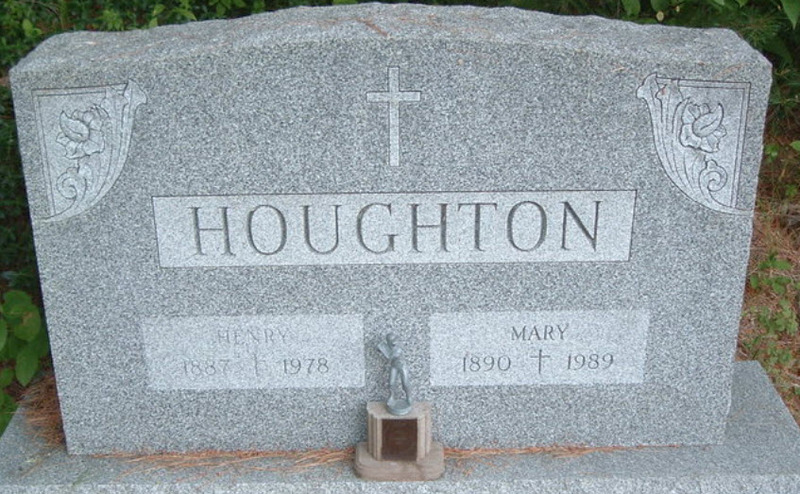 Martha L. Houghton married Alvin Hale Houghton, son of John Alvin Houghton and Amy Palmer, in circa 1927 age 29 and 23; 1st cousins. 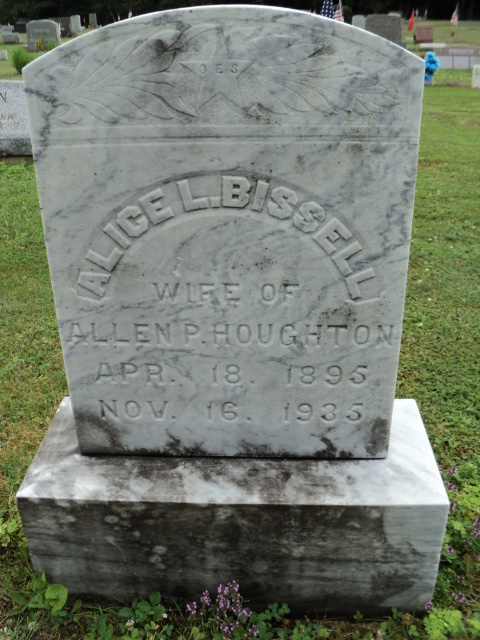 Alice Bissell married Allen Palmer Houghton, son of John Alvin Houghton and Amy Palmer, in circa 1920 both age 25. Donald Adams Houghton married Neola Souba. Ella Pearl Roeder married Oscar Rolland Houghton, son of Richard Phelan Houghton and Emma Rumble, in circa 1912 age 23 and 22. Dorothy M. Houghton married (?) Burke. Ruth F. Houghton married W. D. Rockwood in May 7, 1960 at Los Angeles Co., CA, USA. Walter L. Houghton married Rosemary E. Hofer in Jun 7, 1947 at St. James Church, Carthage, Jefferson Co., NY, USA. 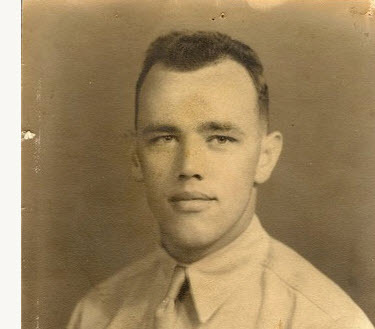 Donald R. Houghton married Pauline E. Archibee in Jan 11, 1948 at First Baptist Church, Carthage, Jefferson Co., NY, USA. Marjorie Elizabeth Houghton married Clarence Benware in Dec 14, 1946.